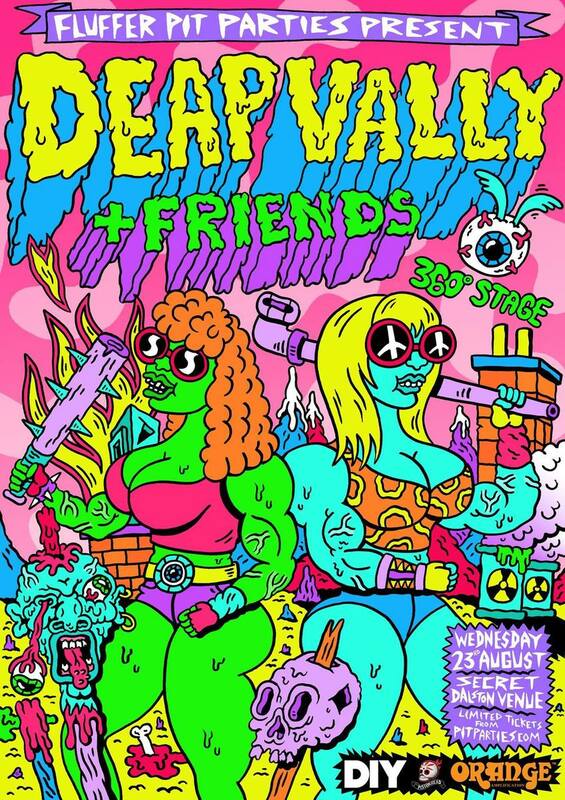 Deap Vally are a rock duo formed in Los Angeles, California, USA in 2011. The group consists of Lindsey Troy (guitar, vocals) and Julie Edwards (drums). In the heart of Silver Lake, California, Edwards met Troy at a needlework class. They bonded over their love of music, specifically the blues and hence, Deap Vally was formed.